Describe your family, complete your profile and join the Juggle Street community. Use filters to search and connect with helpers that meet your requirements. 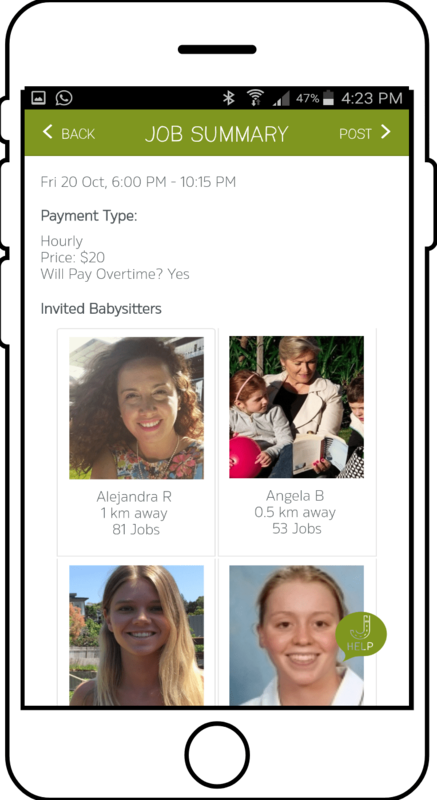 Select the date & time, set the price, choose your helpers then post jobs on demand. Join Juggle Street today and connect with helpers! *Juggle Street is a website for PC/Mac and iOS/Android – No app to download! Helpers with formal child care qualifications & experience are in high demand, and older helpers with their own vehicle also get paid more. An easier job is looking after children who are already asleep. A more intense job would be looking after multiple children, preparing dinner, bathing and putting to bed. Improve your chances with last minute jobs by offering a higher rate. Late night jobs and public holidays also cost more. Identity Check - Mobile phone verification needs to be completed before a profile is activated on Juggle Street. This is fast, secure and ensures that each person is who they claim to be. Phone numbers are only shared between Juggle Street users who have a confirmed job. All parent profiles are private and only visible to other JuggleSt users. Online chat is a private messaging service for Juggle Street users. Email addresses are hidden. Map location pins are only visible to other Juggle Street users and its position is only “approximate”. Helper addresses are never shared. Parent addresses are only provided to a helper when a job is awarded. Helpers aged 14 – 17 require parent/guardian approval before they're allowed to participate in the Juggle Street network. Create a profile telling helpers about your family situation and needs. Search profiles and connect with helpers recommended by local parents. Create a job, set the price and post it to one or many of your helpers. Create a profile telling parents about your childcare and/or home tutoring experience. 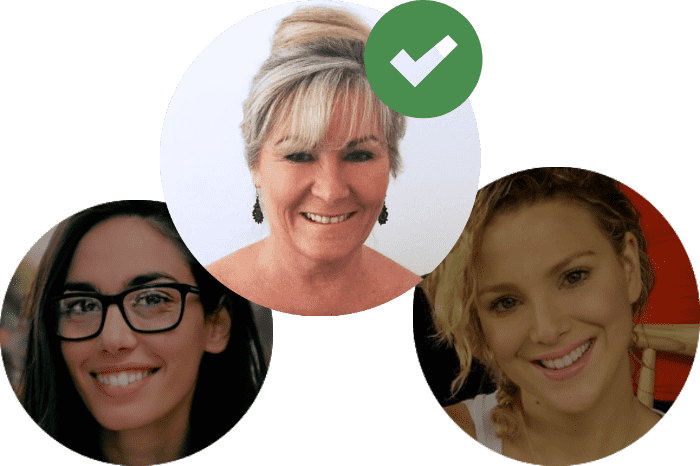 Search profiles of local families and send invitations to connect. Receive job invitations via SMS, apply instantly on your phone, earn cash!